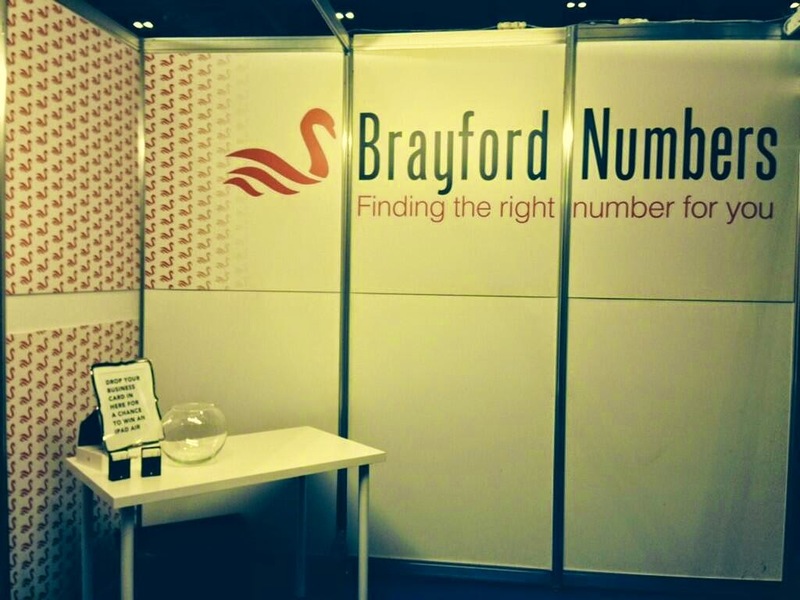 This year we were proud to announce our presence at The Business Show 2014 at ExCel London. The team had a fantastic time and we got to meet a lot of great people with fantastic business ideas. Emma also held a seminar on "Virtual Numbers and Your Business". We had a lot of positive feedback about the information we delivered. Many of those that attended hadn't thought about using different virtual numbers for different marketing campaigns, but thought it a really simple and cost-effective way to gauge each one's success. Also, the idea of going 'global' became more tangible for some when they realised they could easily afford a international/toll free number. Over 97% of people asked over the two days said that they would not call a company that advertised solely with a UK mobile number on their business card. Out of the hundreds of business cards we collected at least a third that only had a mobile number on them. It would seem that if you don't have a landline or NGN number on your business literature you aren't going to get that call. We would like to thank The Business Show for all their hard work and those who dropped by our stand. We wish you a prosperous rest of the year.